In honor of Women’s History Month, Rolling Stone celebrated their inaugural “Women Shaping the Future” issue, with an intimate event. An RS editor spoke with Leana Wen, president of Planned Parenthood; TV host, journalist and philanthropist Tamron Hall; and Congresswoman Jahana Hayes. The event also featured special performances by Grammy-nominated artist Emily King as well as America’s Got Talent winner Grace VanderWaal. On Saturday, February 2nd, Rolling Stone took over the Goat Farm Art Center by Skylight — a performance venue nestled among the ruins of an old cotton gin factory — for Rolling Stone Live: Atlanta. The pre- Super Bowl event featured special performances from Ludacris, Young Thug, Gunna and Lil Keed. The event also showcased a set from world-renowned DJ Questlove. Rolling Stone named 20 creative visionaries from the worlds of music, acting, comedy, sports and more. To celebrate the list, Rolling Stone, in partnership with Jeep, hosted a party that spotlighted the honorees. 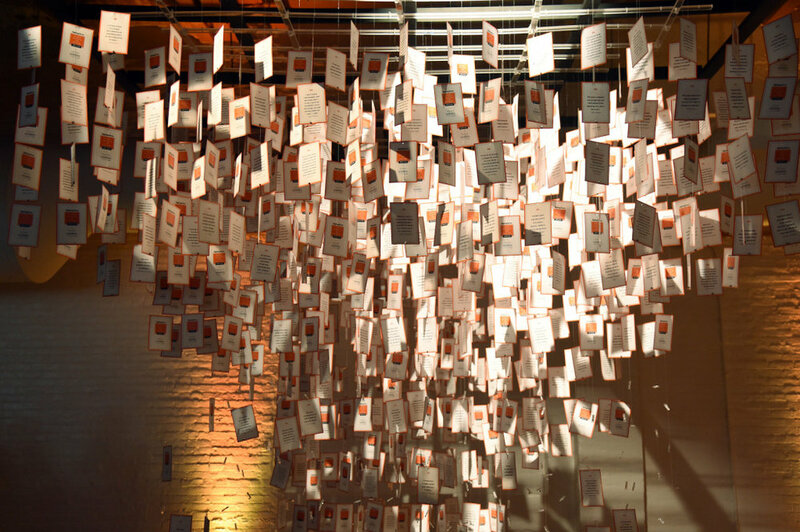 The event was held at Highline Stages in NYC. I created the visual aesthetic which was applied to all event collateral. Rolling Stone’s presence at Austin City Limits included Morning Sessions, an intimate talk series with performing artists, and an artist lounge on-site at the festival. The event invitation and collateral for Morning Sessions embodies the new premium and modern Rolling Stone aesthetic while featuring subtle accents of Austin, Texas flair. 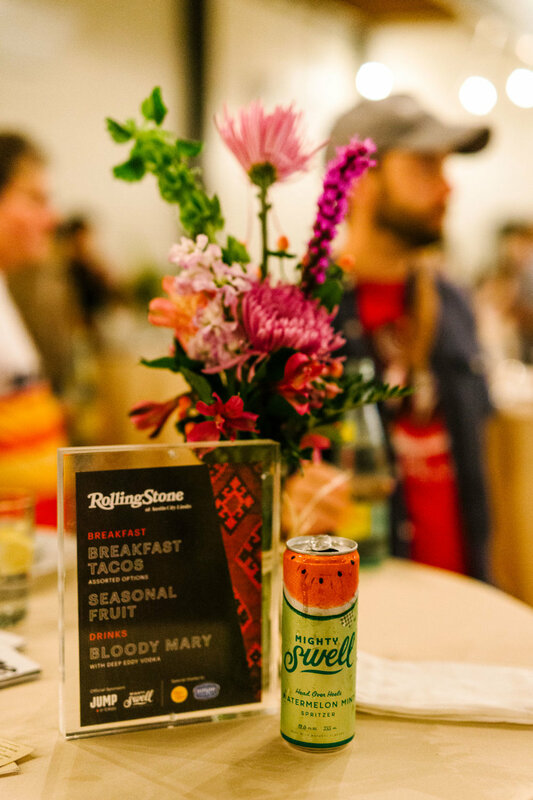 At Morning Sessions, Rolling Stone editors conducted candid conversations in front of an intimate audience, offering fans a personal experience with talent before they hit the stage.